This contemporary fully finished grey composite internal door comes with a double groove detailing to provide a sylish door, ready to hang and compliment a modern home. 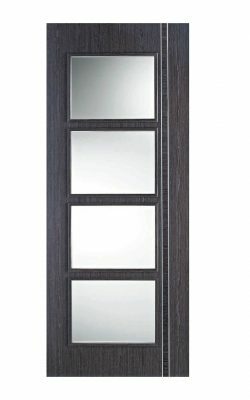 The door is also available in a FD30 version. 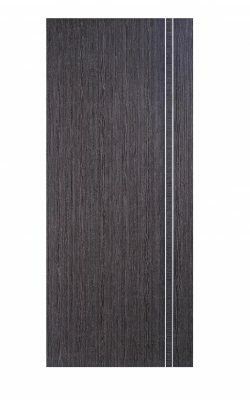 This contemporary fully finished grey composite internal fire door comes with a double groove detailing to provide a sylish door, ready to hang and compliment a modern home. Whilst acheiving fire safety of 30 minutes for areas requiring a greater level of protection – specialist advice should be sought on which areas require fire doors, your architect or local building control officer should be able to help.